Originally targeting car giant Ford, patent troll NovelPoint Tracking has expanded its patent suits to include Apple, RIM, HP and HTC, accusing the four mobile companies of infringing on its GPS and car location technologies with their smartphone devices. NovelPoint Tracking’s patent (no. 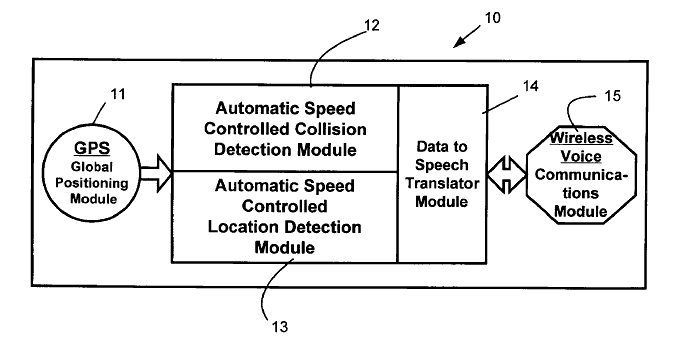 6,442,485) “Method and apparatus for an automatic vehicle location, collision” details technologies that cover “an automatic system for vehicle location, collision notification, and synthetic voice communication” and was filed in the U.S. District Court for the Eastern District of Texas on November 12. In simple terms, the patent protects the method of using a GPS module to determine a vehicle’s location, matching it to a mapping record and then outputting and receiving spoken prompts. You could argue that it forms the basis for any satellite navigation device, not just mobile devices named in the four lawsuits by NovelPoint. The company cites Apple’s iPhone 4S, HTC’s One V, HP’s Veer 4G (we’re surprised too) and RIM’s BlackBerry Torch 9800 as examples of handsets infringing on its patents, without explaining in too much detail just how they infringe on its technologies. At the end of October, NovelPoint sued Ford for infringing on two of its patents — 6,442,485 and 6,266,617 — which are said to have been utilised in Ford’s SYNC – a project by Ford and Microsoft that embeds an operating system into a car and provides a platform for software and hardware integration. Ford recently shared that it has shipped more than 5 million SYNC-equipped cars. FocalPoint’s does focus on the Veer 4G and BlackBerry Torch 9800, which aren’t explicitly known for their embedded navigation apps – in fact the HP handset isn’t even on sale anymore. 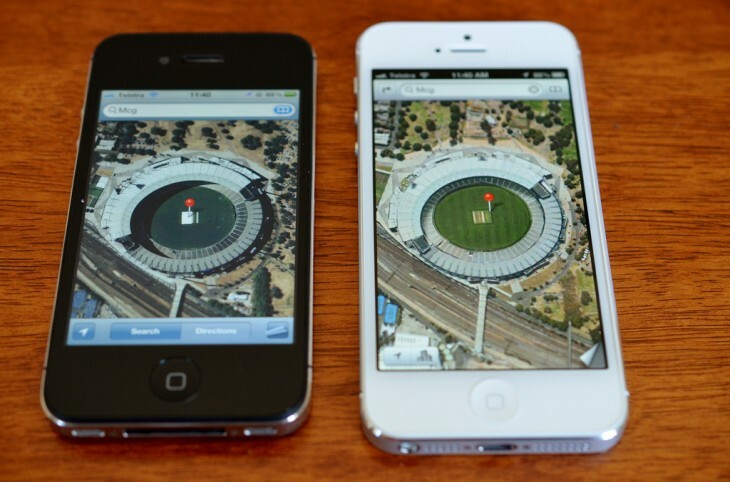 Both the iPhone 4S (Apple Maps) and One V (Google Navigation) feature default map apps with such technologies built in.